Two Mumbai-born brothers became the latest entrants in the Indian billionaires club after they sold their startup to Chinese investors for a whopping $900 million, as reported by TOI. 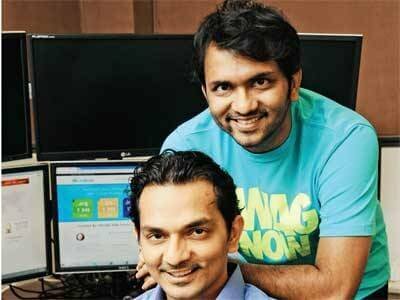 Divyank and Bhavin Turakhia, 34 and 36 respectively, sold their advertising company Media.net to Beijing Miteno Communication Technology, in an all-cash deal that is one of the biggest acquisitions in the history of the advertising industry. 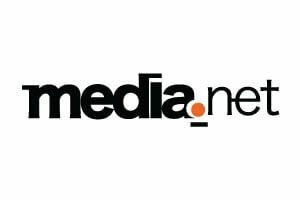 Media.net, which was founded six years ago by the brothers and has offices in Dubai and New York, provides technology backbone to contextual advertising. Basically, they help determine which ads you'll see depending on what kind of a webpage you are visiting, and it generated revenues worth about $230 million last year. "The businesses we manage are worth $1.4 billion after today's transaction," Divyank told TOI. The remarkable thing is that the Turakhia brothers have been able to pull off this deal despite slowness in the ad tech market. Most firms in the industry, including Media.net's main local rival, InMobi is also struggling. Divyank Turakhia will continue at the helm of the company, while older brother Bhavin will manage the Mumbai-based Directi, which runs four other tech startups. In 2014, the brothers sold Directi's domain registration businesses for $160 million to Endurance International Group. And these are totally self-taught coders who have rolled out 11 startups and are now billionaires. Makes me wonder why my parents spent a bomb on my computer science degree.